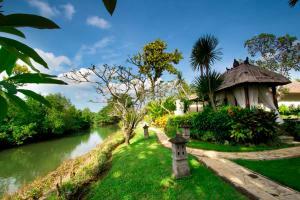 Lock in a great price for Villa Teresa – rated 9.9 by recent guests! 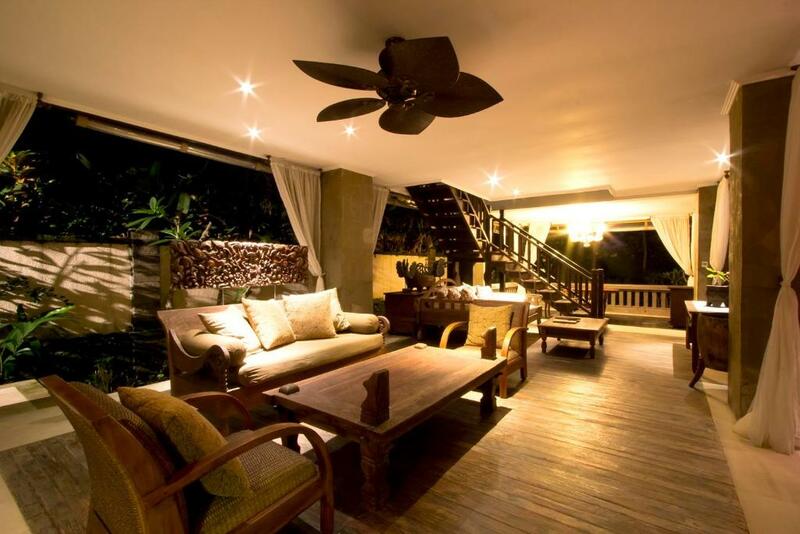 Located in the calm area of Canggu and just a walking distance to the famous surfing spot of Echo Beach, Villa Teresa offers amazing beachfront self-catering accommodations with two outdoor swimming pools, butler service, in-house chef, and free WiFi access is all areas of the property. Guests also enjoy complimentary airport pick up. It takes just a 3-minute walk from the villa to Echo Beach, and about a 5-minute drive to Canggu Club and Canggu Plaza. The central of Oberoi Street where it is lined with great selections of restaurants is reachable within a 20-minute drive. Getting to Ngurah Rai International Airport will take about 45 minutes by car. The accommodations at Villa Teresa will provide you with 2 large adjoining villa units, each offers spacious semi-open living areas, a fully equipped kitchen. and an open plan dining room overlooking the pool, garden, river and the beach. 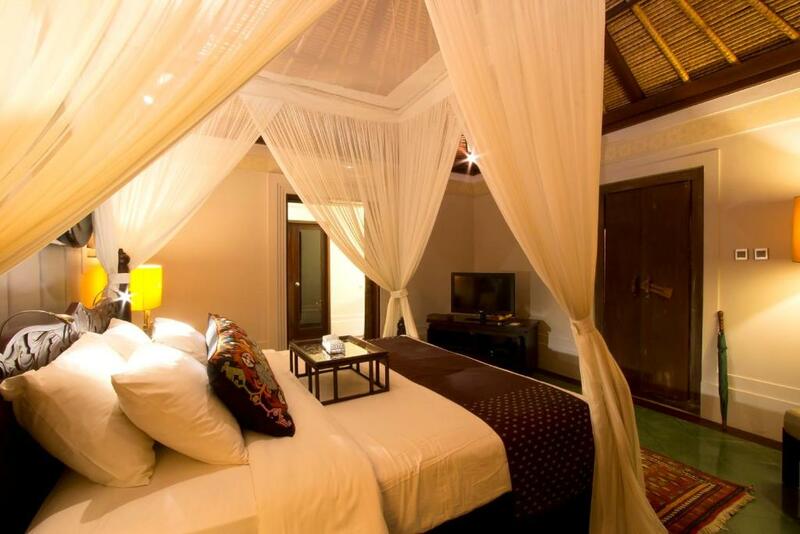 All bedrooms in this villa are air-conditioned and fitted with a flat-screen satellite TV and DVD player, personal safe, and a walk-in closet. There is also a semi-open private bathroom featuring bath and shower facility with bathrobes, slippers, and free toiletries. Guests can also enjoy views of the garden, pool, and the sparkling sea from the terrace or balcony available in each bedroom. Free airport transfer service is offered at this property and other facilities like shuttle service, laundry, and maid service are available upon request and with extra charges. 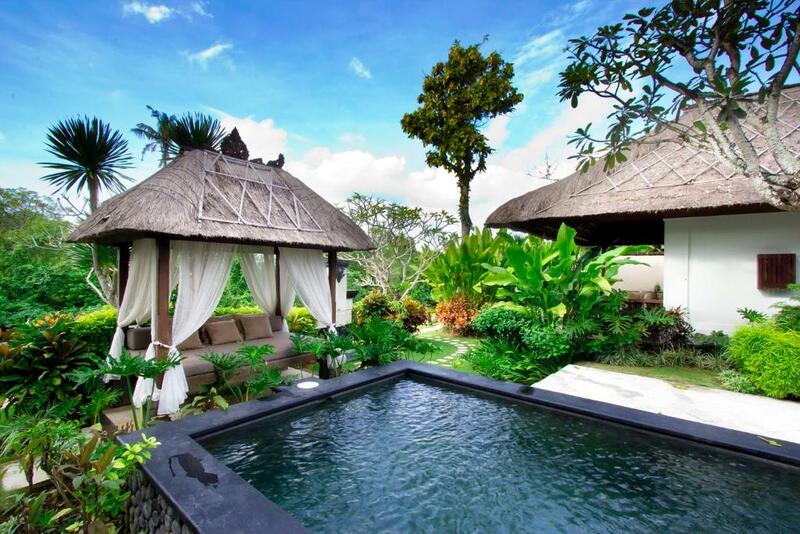 Guests can indulge in relaxing massage treatments at the open air gazebo in each villa or activity like golfing at the nearest golf course, also at an additional cost. When would you like to stay at Villa Teresa? 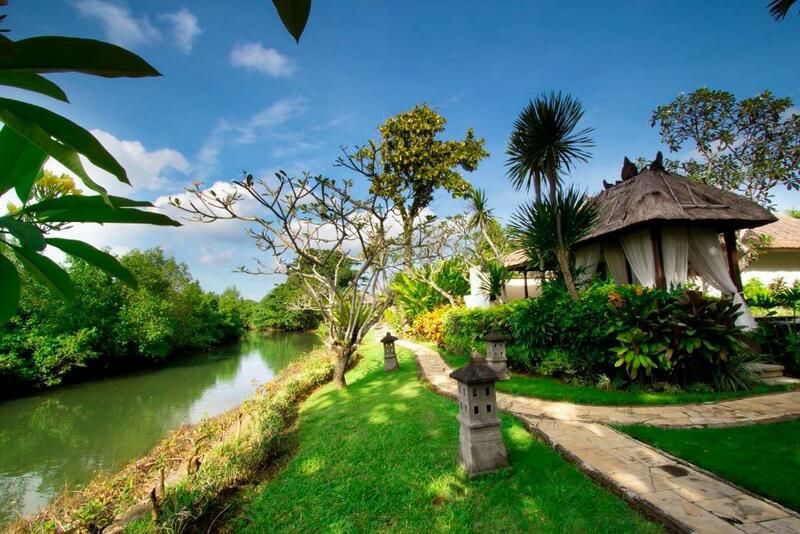 This spacious villa has 2 adjoining units where each offers aspacious and semi-open living room, a spacious dining room, and a fully-equipped kitchen featuring oven, fridge and stovetop. The bedrooms are all air-conditioned and fitted with a flat-screen satellite TV and DVD player, a walk-in closet, and a personal safe. There is also an semi-open private bathroom with shower and bath facilities, bathrobes and free toiletries. 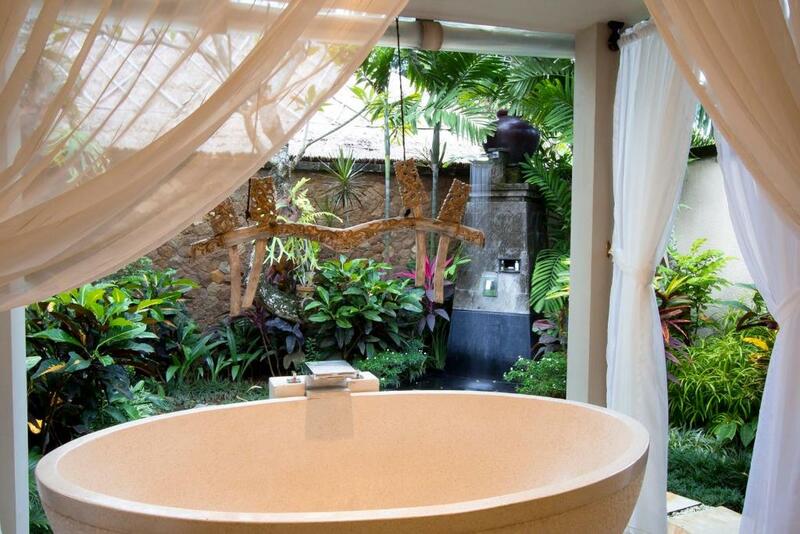 Guests can also enjoy views of the garden, pool, and the sparkling ocean from the terrace or balcony available in each bedroom. 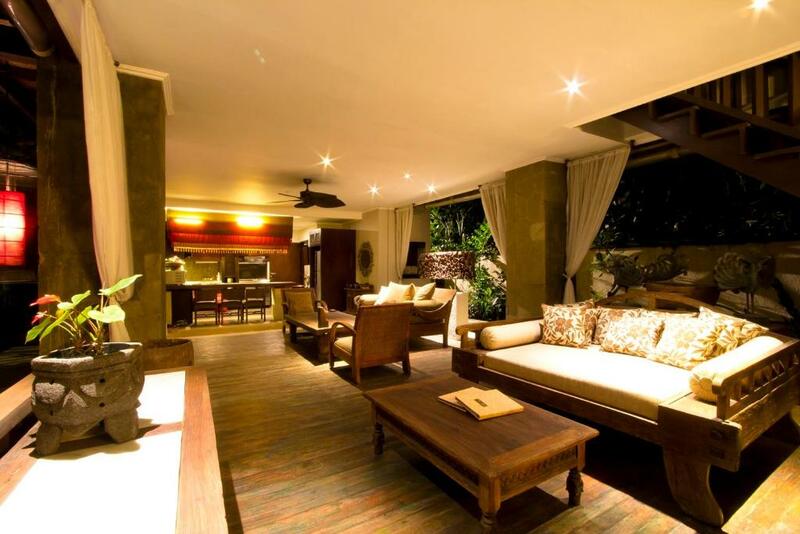 This villa features a balcony, patio and private entrance. This villa has a balcony, kitchenette and barbecue. 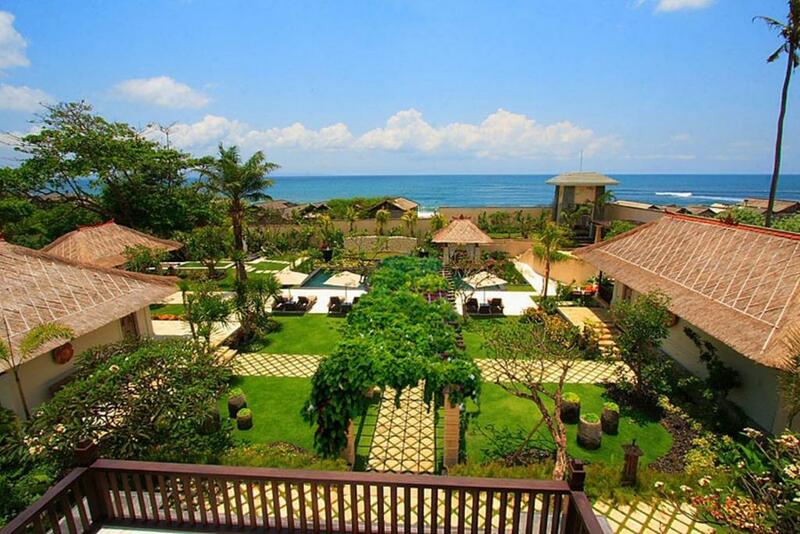 The property located beachfront in Canggu village, which is the best to have surfing spot. And many variant Restaurant nearby the villa as well there is a nice International club as supporting facilities where you can find Olympic swimming pool. 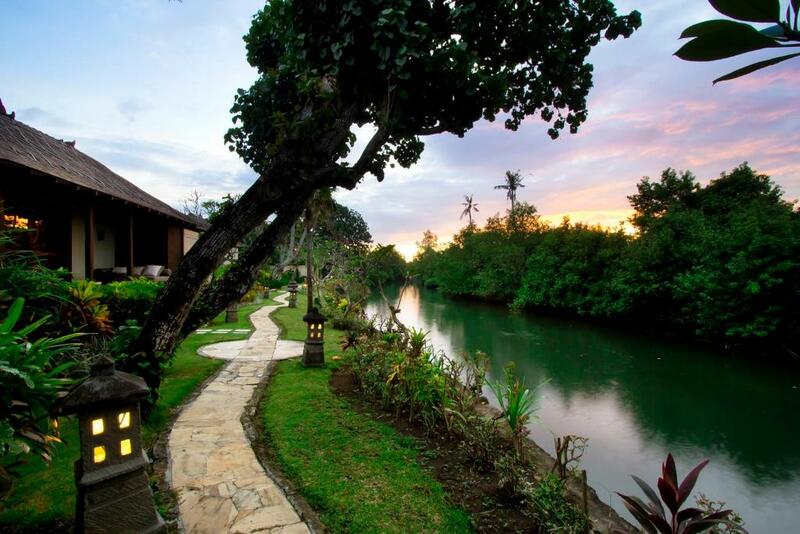 we are beachfront property and river Bank located in Canggu. House Rules Villa Teresa takes special requests – add in the next step! Villa Teresa accepts these cards and reserves the right to temporarily hold an amount prior to arrival.